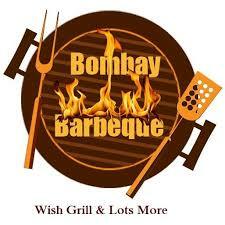 BOMBAY BARBEQUE is one of the most popular restaurants, having its outlet in Khar West, Mumbai. The restaurant is embarking on a superb expansion by opening its newest outlet in Thane and will soon be opening an outlet in Andheri West too. Let me talk about Bombay Barbeque’s outlet in Thane. The moment you enter, you get mesmerized by the classy interiors, artifacts and lighting. The overall ambience is bound to leave you awestruck. A restaurant’s popularity can be best judged by its staff and trust me, this restaurant’s staff is too hospitable and warm. You receive a really warm welcome. This Thane Outlet is just like the brand’s other outlets – classy and fabulous. Talking about the food, you are offered to choose from a wide variety of dishes, each dish being unique and delicious. The taste of the dishes and also the way they are served to you make up for a wonderful experience. Also, there is a Chaat Counter that houses Paani Puri and other delicacies. You get to satisfy your cravings for sweets at the live counter which serves yummy freshly made hot jalebis and gulab jamuns. Other live counters include Pasta Counter, Vegetarian Tawa Counter and Dal Counter. You can also host birthdays, anniversaries and other special occasions at the restaurant. The stewards make sure you have the time of your life. So guys, plan a visit to this awesome restaurant and eat to your heart’s content!! DAL MAKHANI is a popular dish of the Indian cuisine particularly enjoyed in North India. It is present on every restaurant’s menu card. It is a nice change if you don’t want to have the regular dal in lunch. Dal Makhani is not only tasty but also has a high nutritional value. It is extremely rich in proteins, which is why it forms an essential part of balanced diet. Unlike other dals Dal Makhani contains many other grains and dals which add to the healthy value of this dish. Now take a look at my Dal Makhani which is home-made! “Makhani” in Dal Makhani means “Butter”, so don’t forget to add butter to it which will add more taste. Coriander leaves are of course for decoration purpose. Soak these in water for about 8-9 hours. Boil them in pressure cooker and while boiling, add 6-7 badi elaichi and small piece of dalchini. They add taste and fragrance to Dal Makhani. Chop 2 onions in slices and cut ginger into very small pieces. Take a non-stick frying pan (kadhai) and put some butter in it and heat it. Now fry onion and ginger in the butter till they turn a little brown. For spices take red chilly powder, Garam (Khada) Masala and dry coriander powder. Fry these spices for 2 minutes. Add some more butter while frying. Add salt according to your taste. Pour dal into this mixture in frying pan. Add some butter and boil it for 5 minutes. Now pour it hot in service bowl. 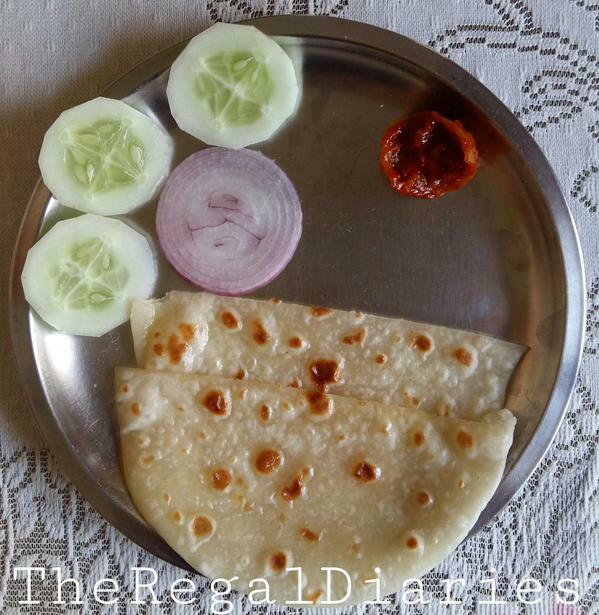 You can have it with Butter Naan like I did, or even Tandoori Roti. If you are having it for lunch, you can enjoy it with boiled rice. 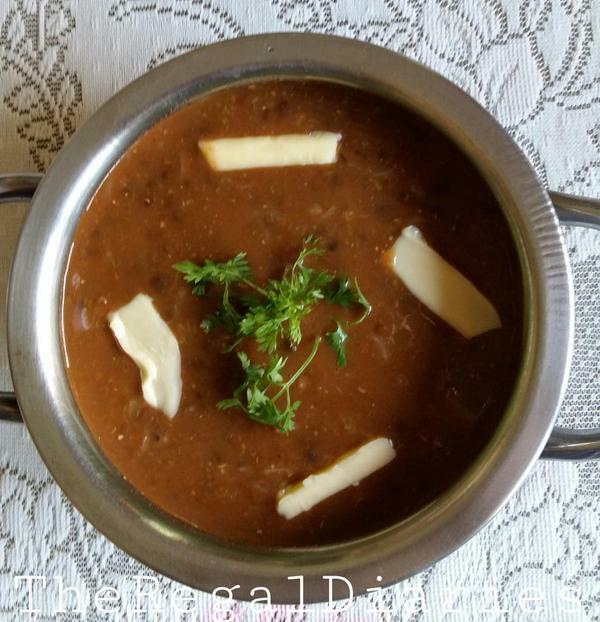 Serve it hot and relish Dal Makhani. Hello everyone! Hope you are having a rocking and relaxed Sunday! I enjoy Veg Paneer Kofta mostly on Sundays and the enjoyment doubles during rainy season and winters. Who doesn’t love to have steaming hot spicy food when its cold outside! Okay so now I begin with the general ingredients required to make this utterly delicious dish. These ingredients are mixed to make a dough and then shaped into balls. The balls are then deep fried in refined oil on slow flame. Heat some oil in frying pan and fry the onion and garlic paste till it turns a little brown. Then add tomato paste to it and fry it for 2-3 minutes. Add dry spices like red chilly powder, turmeric, coriander powder, pinch of Garam Masala and salt. Add some water to the curry and boil it for 5 minutes. 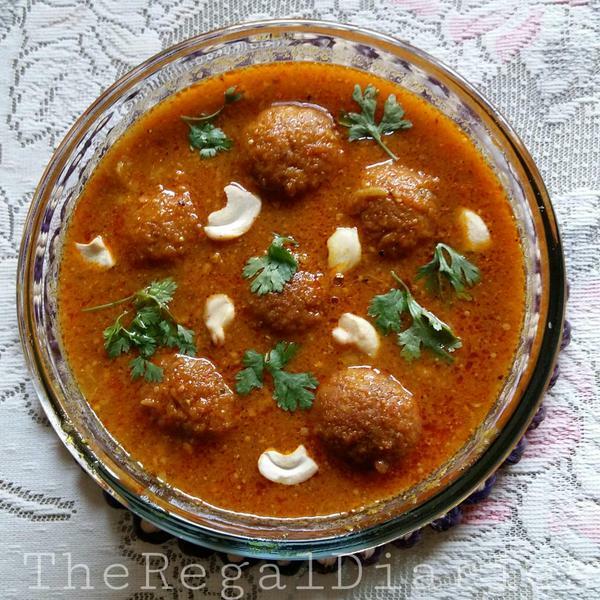 Now add Kofta balls into the curry and boil it for 5 minutes and cover it with a lid for the Koftas to soak the essence of curry. Pour the curry in service bowl and garnish it with green coriander leaves and small pieces of cashew nuts. Serve it hot with Indian Chapati/Naan/Tandoori Roti/Plain Rice/Biryani. Veg Paneer Kofta is ready to be relished!